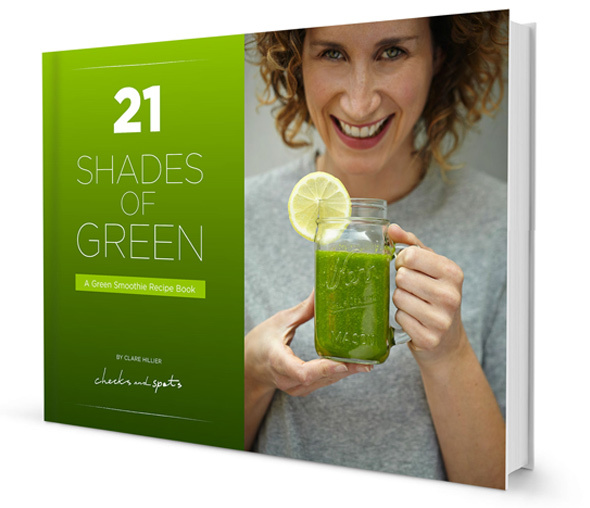 In just three days, I’m launching 21 Shades of Green: A Green Smoothie Recipe Book. Find out how you can get your mitts on this FREE ebook! This is a day in the life of Aimee Marks, the organic entrepreneur behind TOM Organic and lucky gal who works in the best looking office I’ve every laid eyes on! Is Your Dried Fruit Safe? 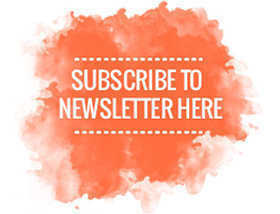 Find out why you need to be buying a variety that’s free from sulfur dioxide. Let me introduce you to Boo Louis, a mum of three girls and co-creator of Ekobo – a sustainable, contemporary range of bamboo deco products. This is a day in her NEW life in Spain! Discover the top five health benefits of making coconut oil part of your diet.